Who says you can't enjoy a brunch treat on a weekday? 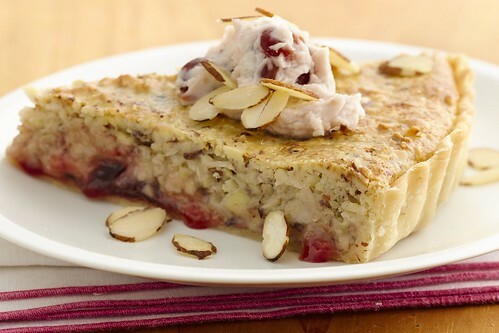 This amazing Cherry Almond Brunch Tart, I'd warrant a guess, is just as good for breakfast, lunch, or dessert. It was dreamed up by Antoinette Leal of Ridgefield, Connecticut.